Learning how to read a food label can help you make smart food choices. But understanding nutrition facts can be baffling. 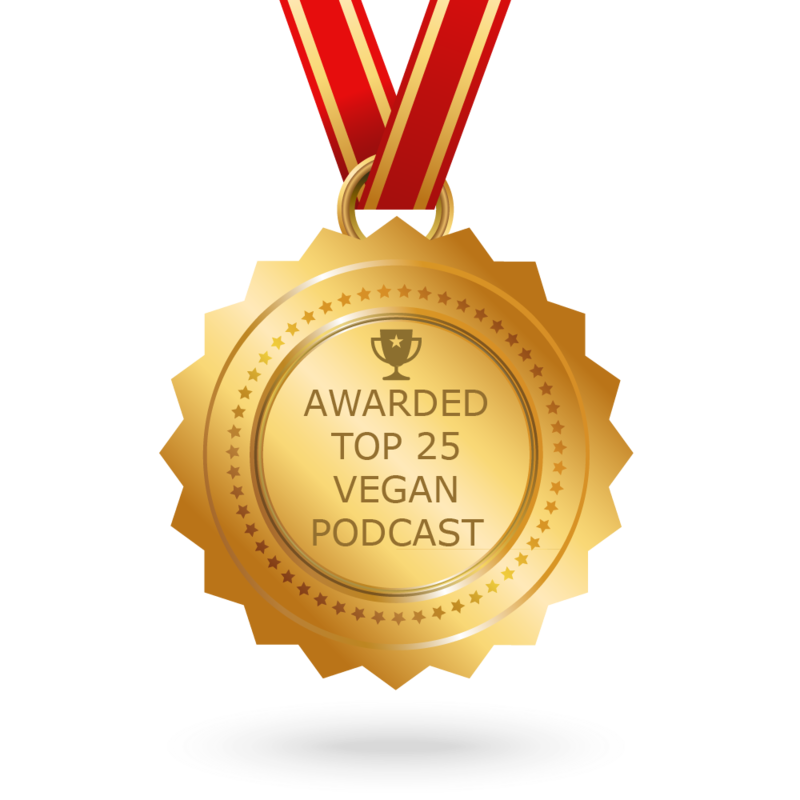 Today's podcast will teach you how to build food labeling skills to make it easier for you to use nutrition labels to make quick, informed food choices. US Federal Jury Ruled that Bayer (Monsanto) must pay more than 80 million dollars in damages to Edwin Hardeman, who developed cancer after using RoundUp. 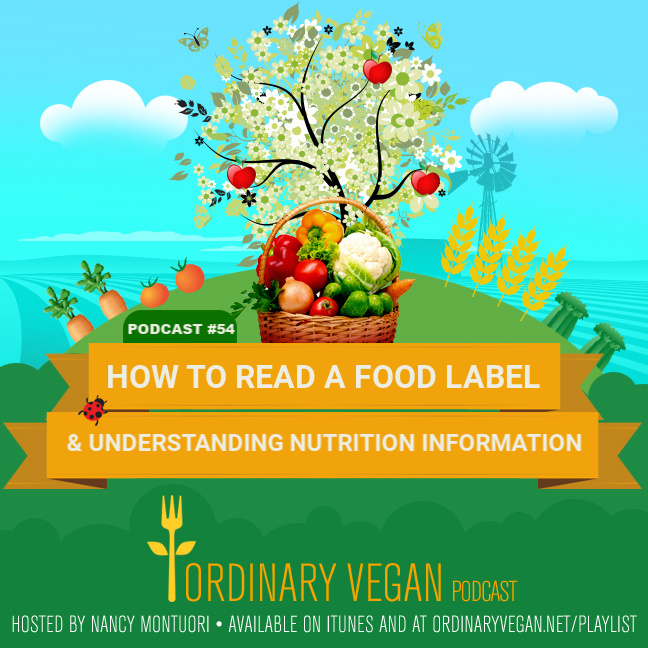 Hope you enjoy today's podcast on how to read a food label and understanding nutrition facts. 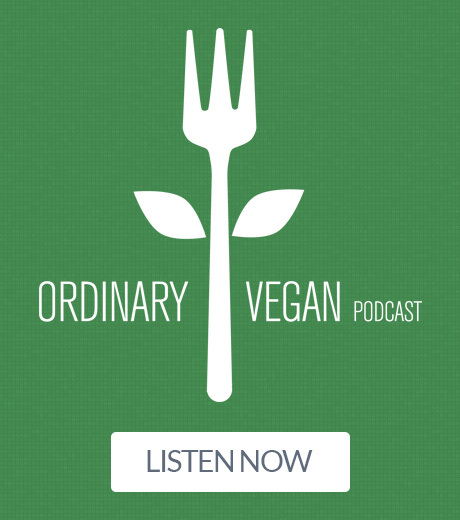 I have a sincere passion for keeping you well, and if you have any questions, please don't ever hesitate to reach out to me at questions@ordinaryvegan.net. Please follow me on Instagram @ordinaryvegan. If you create any of Ordinary Vegan's recipes, please use the hashtag #ordinaryvegan so I can see your masterpiece. Also, please subscribe and share my podcast because together we can spread the compassion. 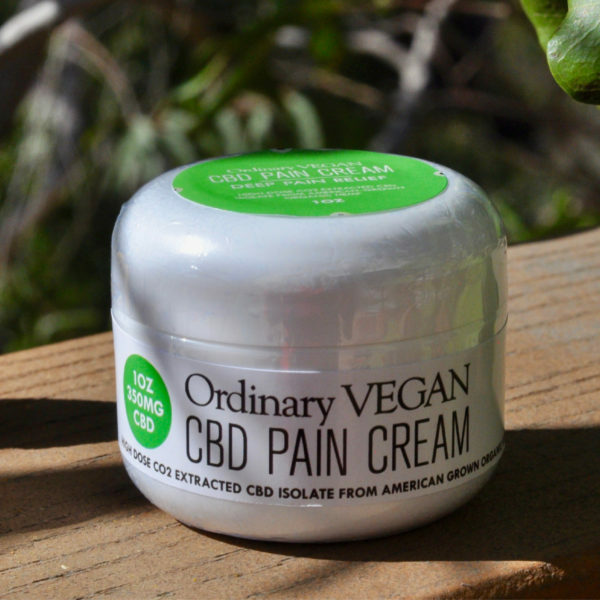 You can find all of Ordinary Vegan's CBD products here. 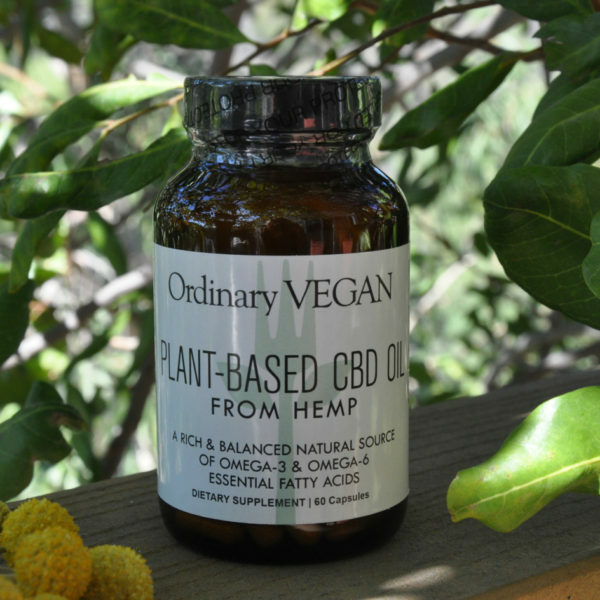 Interest in CBD continues to grow as more people hear about the health benefits. 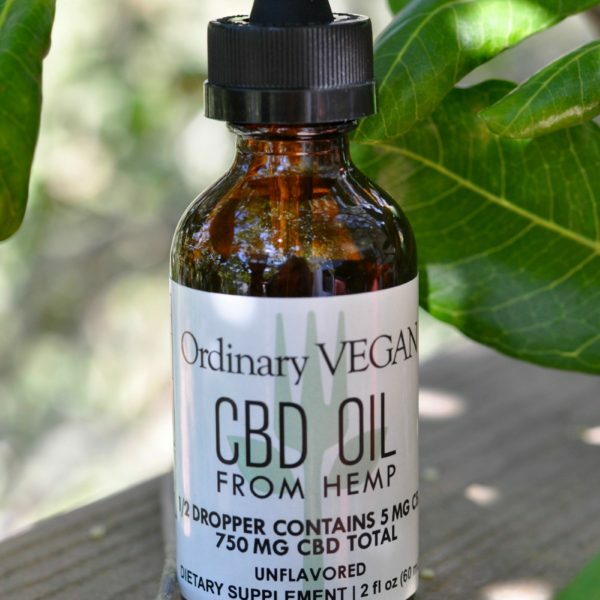 To learn more and read frequently asked questions about CBD Oil from hemp, here is my FAQ page. As promised, a complete food label infographic can be found here. I recommend printing it or keeping it handy for reference. Always remember to check the serving size and servings per container. Any audio, video, etc I believe have contributed a lot in raising awareness on such topics. I’d really love to hear to such podcasts. I’ll tell you how much I like it by this weekend. Hi Samantha – Hope you enjoy it! It would be great to hear such a useful podcast!